Investing.com – This week investors will get the chance to parse through the minutes of the Federal Reserve’s June meeting on Thursday, after they return from Wednesday’s Independence Day holiday. The Fed hiked interest rates in June and signaled for the first time that they could lift rates four times this year so market watchers will be focusing on the discussions around the inflation outlook and trade war fears. On Friday, attention will shift to the U.S. employment report for June for an update on the health of the labor market. The report is expected to show that hiring cooled. Last month’s jobs report was overshadowed by a tweet from U.S. President Donald Trump that said he was looking forward to the data, so investors will likely keep an eye on the president’s Twitter account ahead of the release of the report. Alongside the jobs report, markets will watch for updates on the U.S. manufacturing and services sectors. The dollar fell sharply against the euro on Friday as political uncertainty in Europe eased after European Union leaders reached a deal on , easing pressure on German Chancellor Angela Merkel. rose 1% to 1.1684 late Friday. The gains in the euro pressured the dollar broadly lower. The , which measures the greenback’s strength against a basket of six major currencies, was down 0.81% at 94.23 late Friday. Gains in the pound also pressured the dollar. climbed 1.02% to 1.3210 after an upward revision to UK first quarter growth revived hopes for monetary policy tightening in the coming months. The greenback fell to two-week lows against its Canadian counterpart, with dropping 0.87% to 1.3133 in late trade. The gains in the loonie came after data showing an unexpected uptick in Canadian economic growth in April potentially set stage for a Bank of Canada rate hike as soon as this month. 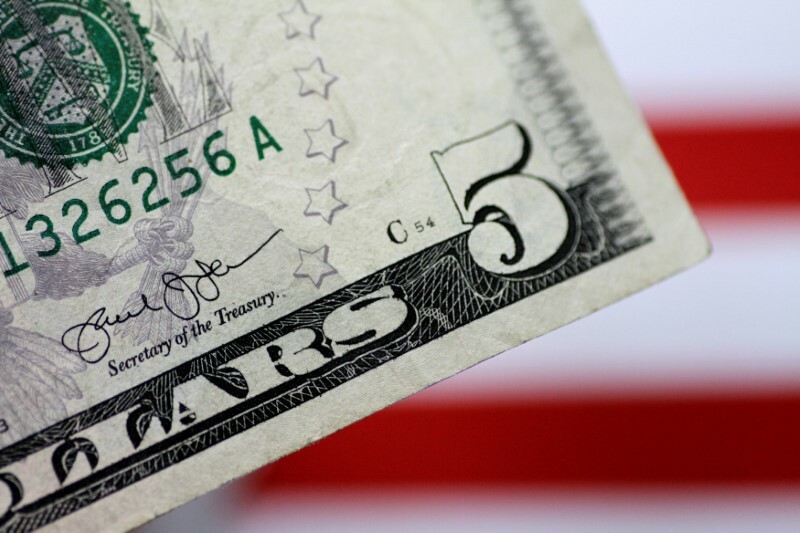 Despite Friday’s losses, the dollar index finished the second quarter with gains of 5.6% on the back of the divergence in monetary policy between the Fed and other central banks. China is to release data on the Caixin manufacturing index. The UK is to release data on manufacturing activity. Australia is to report on building approvals and the Reserve Bank of Australia is to announce its benchmark interest rate and publish a rate statement, which outlines economic conditions and the factors affecting the monetary policy decision. The UK is to release data on construction activity. Australia is to produce data on retail sales and trade. China is to release data on the Caixin services index. Financial markets in the U.S. will be closed for a holiday. Bank of England Governor Mark Carney is to speak. The U.S. is to release the ADP nonfarm payrolls report as well as the weekly report on initial jobless claims and the ISM is to publish its non-manufacturing index. Later in the day, the Federal Reserve is to publish the minutes of its June meeting. The UK is to publish an industry report on house price inflation. The U.S. is to round up the week with the nonfarm payrolls report for June.